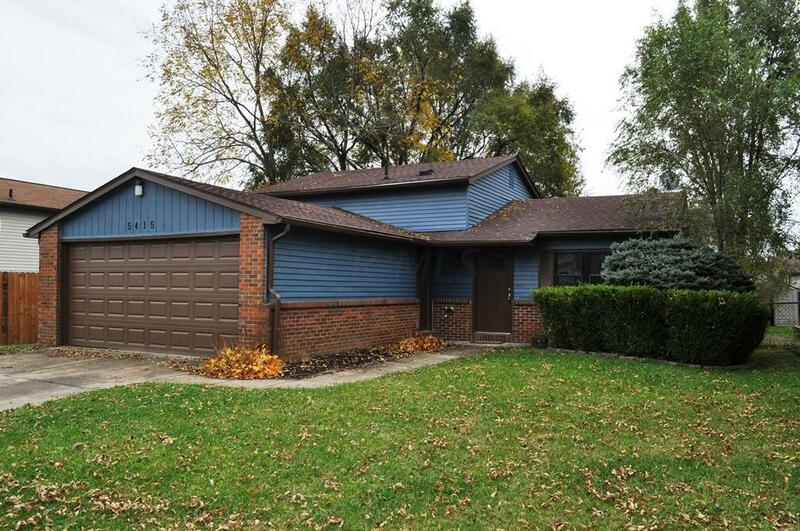 Beautifully remodeled 3 level split situated on a nice size lot in the Walnut Bluff community. Entering the home you'll find fresh new modern decor that continues throughout. The main floor features a sizable living room & brand new well equipped eat-in kitchen complete w/all new SS appliances, granite counters, all white cabinetry, tile floors, eating space, & access to your 3 season room overlooking the fenced in backyard. 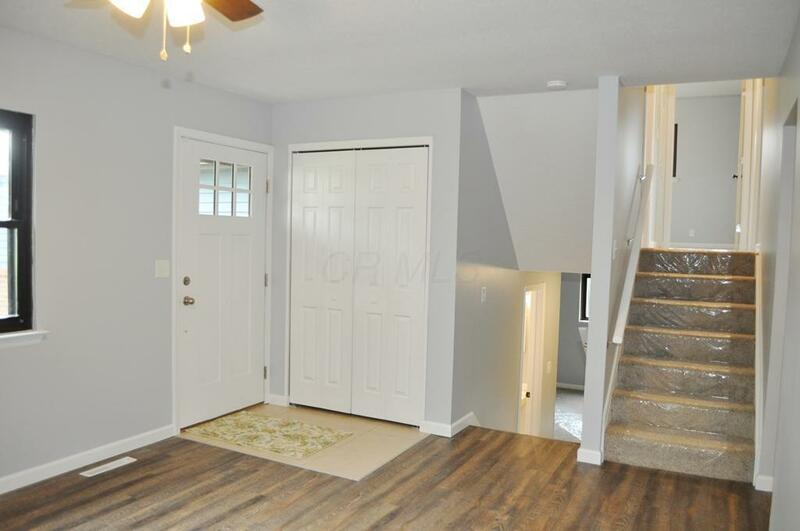 Upstairs provides 3 spacious bedrooms & new full bath. 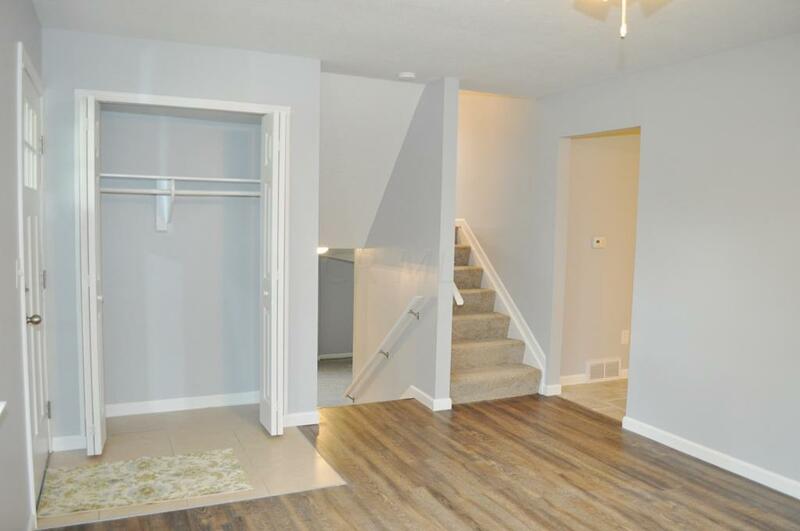 The lower level offers a finished family rm & gorgeous brick hearth along w/2nd full bath & laundry space. 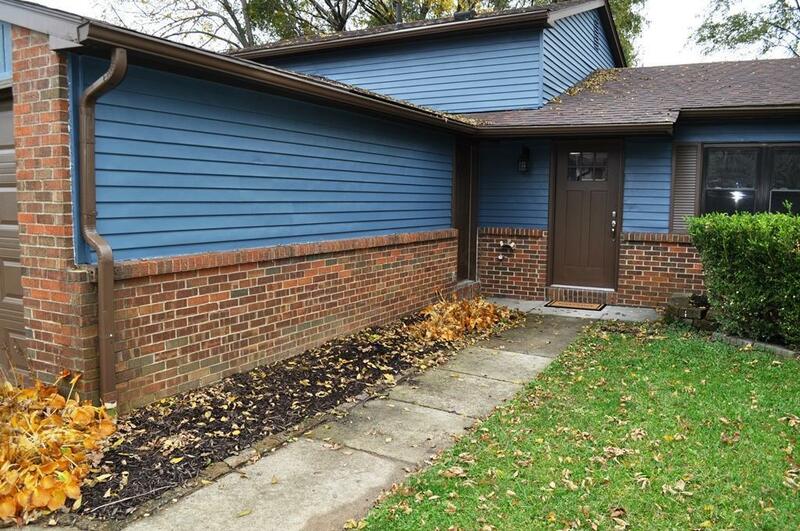 Outside boasts fresh landscaping, 2 car attached garage, & 3 season room that overlooks your fenced back yard. UPDATES: new floors, new paint, new kitchen, new baths, new exterior paint, new fixtures, & MORE!